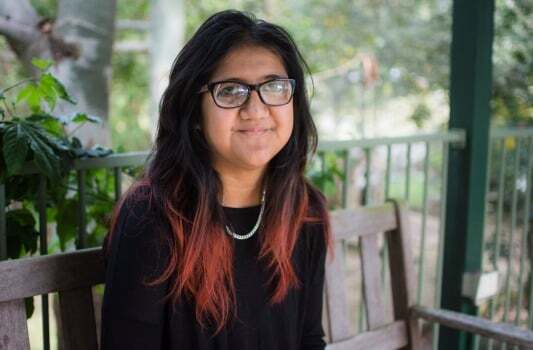 For 17-year-old Evangel Atirai, Facebook’s virtual reality headset Oculus Rift is more than just a tool to play immersive games, it’s her chance to find independence. The teenager is one of a few hundred Australians with an intellectual disability being supported by the Endeavour Foundation to learn new skills and potentially find work. “We’re trying to get a job and be able to do things for ourselves,” Ms Atirai told The Australian Financial Review. The Endeavour Foundation, which celebrated its 67th birthday last week, supports Australians with intellectual disabilities to live their best lives by providing life-learning skills and equal access to education. It is also the largest employer of disabled people in the country. 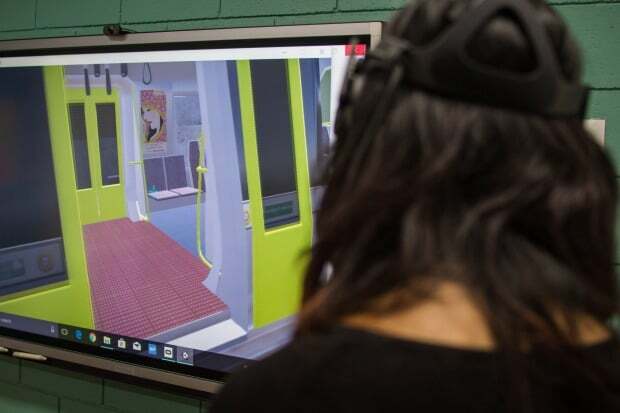 The not-for-profit organisation is rolling out 15 virtual reality training programs using the Oculus Rift headset, which help to teach people living with an intellectual disability how to do things like catch the train, safely cross the road, use an ATM and even train as a barista or navigate a work site where there are dangers present like forklifts. 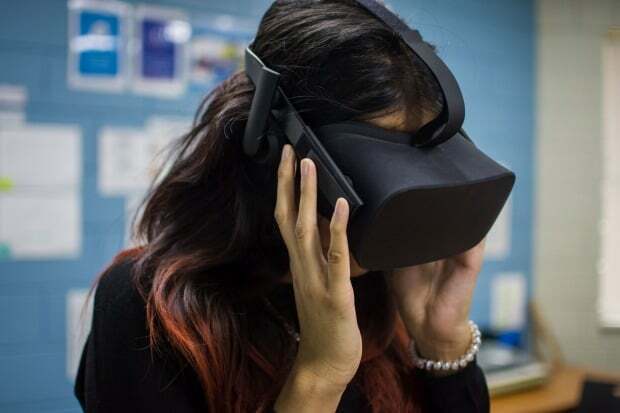 Endeavour Foundation service design and implementation partner Chris Beaumont said it’s experimentation with VR technologies started four years ago in conjunction with the Queensland University of Technology, but after a year or so it branched out and began working on its own programs. To build its programs, which cost between $10,000 and $50,000 each to produce, it has partnered with a range of corporates such as Heritage Bank, Transurban, insurance firm XL Catlin and Aurizon. “In each case we worked on a training course that has a link to their business, which meets the goals and needs of our customers. With Transurban we built the pedestrian safety VR training, with Aurizon we did train safety and with XL Catlin we did forklift safety,” Mr Beaumont said. So far Ms Atirai has taken part in the VR training program to learn how to take a train and is just at the beginning of the barista program. She was excited by the prospect of a VR program to help teach her to drive and said the VR aspect of the courses gave her more confidence. “The first time [I used the headset] I needed to sit down. It was quite real and I was kind of dizzy … but I got over it after a while,” she said. The courses are made in conjunction with a developer and take about six weeks to build. The length of the VR simulations varies depending on the complexity of the situation. The VR training tool for learning to use an ATM lasts for two to three minutes, but will be much longer for driving a car. Each of the scenarios are also built to be reflective of the environment of the users, and Endeavour Foundation customers will recognise their local Woolworths or fish and chip shop. Mr Beaumont said the foundation was on the hunt for more corporate partners to help sponsor the development of the courses, particularly in the retail and hospitality space where many of its customers have aspirations of working. “These are seen as real entry level job options and they’re interested in over the counter sales, or learning how to use the self-service checkouts, so we’re looking for companies like Woolworths, Coles or IGA and others in those sectors. In hospitality they’re looking to learn skills like food preparation,” he said.